The M100 Elan’s cornering performance was undeniable. 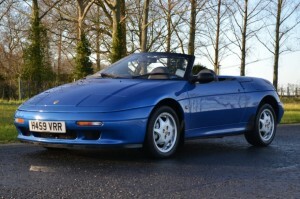 On release the Elan was described by Autocar magazine as the quickest point to point car available. The Elan M100 has made its mark in history as arguably the finest handling front wheel drive car ever made. Altogether 3,855 Elans were built between November 1989 and July 1992, including 129 normally aspirated (non-turbo) cars. 559 of them were sold in the US. 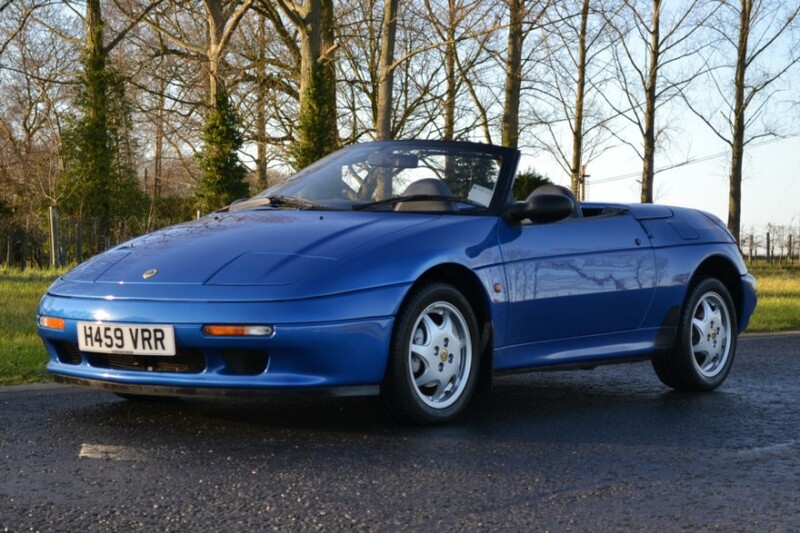 The M100 Elan uses a 1,588 cc DOHC Isuzu 4XE1 engine which produces 162 bhp and a 0-60 time of 6.5s and a top speed of 137 mph. 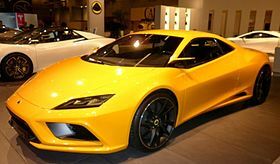 The “new” Lotus Elan was announced at the 2010 Paris motor show. It was hoped to be in production by 2013, but the company pushed it back for a 2017 release. It is unlikely that it will make it into production.